Most people are unaware that the major international banks can not operate without unrestricted access to the U.S. banking system. This is because the dollar is the world’s major reserve currency. In order for the multinational banks to perform transactions internationally, they must have the ability to settle these transactions in dollars. Otherwise they are out of business. The U.S. banking system functions as gatekeeper for the U.S. dollar in this way. Yet thanks to actions of the Obama administration, this system is under assault today. In 2014, the U.S. administration fined the French banking giant BNP Paribas a hefty $9 billion because it was working with nations the U.S. was against like Iran and Cuba. The French bank had not broken any of France’s laws. Yet still they had to pay this punishing fine because they had transgressed against U.S. laws. BNP Paribas attempted to resist the fine but was warned by the American government that they would be ejected from the U.S. banking system if they did not comply. Needless to say they paid because they could not afford to be cut off from the U.S. dollar as a settlement currency. The $9 billion was a stiff penalty. 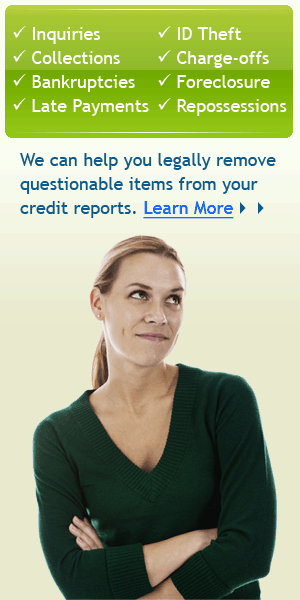 Losing access to U.S. dollar settlement would have ruined them though. This is not something that will only shake up the U.S. banking system and dollar reserve currency status years from now. The Ripple system is already up and running. Dozens more banks will be participating within 6 months. As for the new Utility Settlement Coin technology, the goal is for it to launch commercially in only 18 months. You can protect yourself from attacks on the U.S. banking system and dollar. 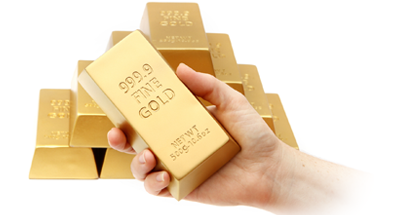 By using a part of your assets to purchase gold, you gain the protection of the greatest financial and currency hedge of all time. Consider acquiring some now before the Utility Settlement Coin and competing technologies reduce dependence on and the value of the U.S. dollar. 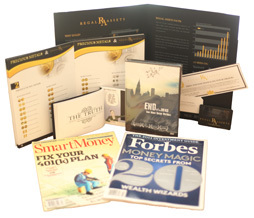 Click here to request your free gold kit from Regal Assets, the #1 rated gold IRA company.